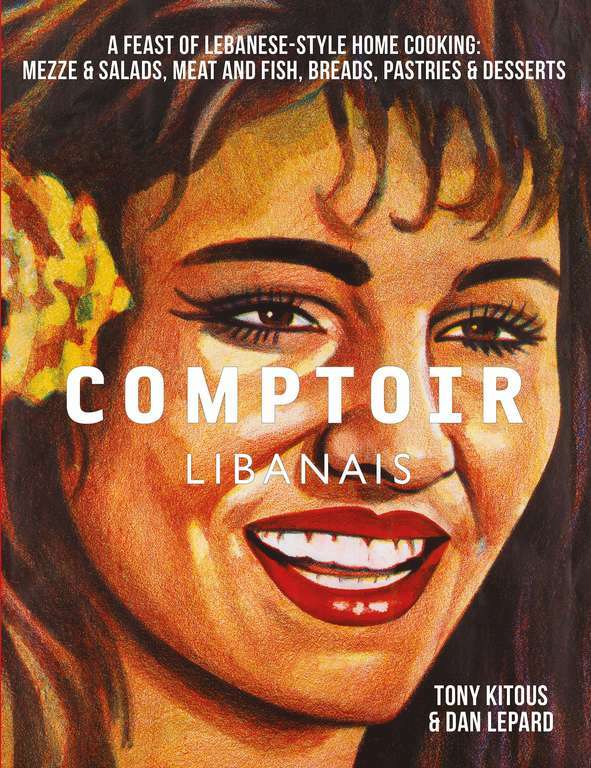 Step inside the vibrant, colourful world of Lebanese restaurant Comptoir Libanais with chef and owner, Tony Kitous. 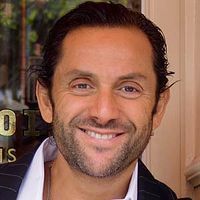 In this entertaining video interview, he shares his passion for Lebanese food, introducing some of his favourite dishes and explaining key ingredients. 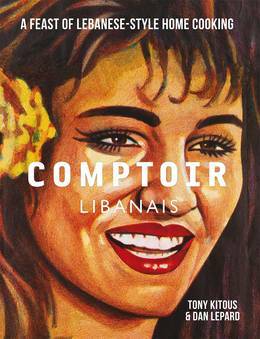 The Comptoir Libanais cookbook, featuring recipes from the restaurant, is out now. For over a decade Tony Kitous has been Britain’s most passionate provider of contemporary Lebanese and North African food. His restaurants were the first in London to merge traditional Arabic cooking with easy contemporary eating. 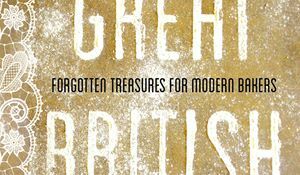 Find new cookery inspiration from the recipes, methods and ideas of the past with our collection of the best books about food history. 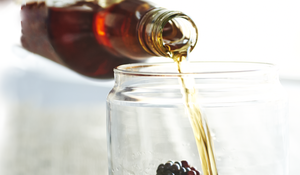 Infusing your own booze has become increasingly trendy thing to do over the colder months. 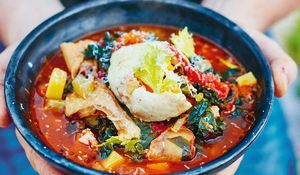 We've rounded up 6 of our favourite recipes that are perfect for cosy nights in and make impressive homemade gifts too!